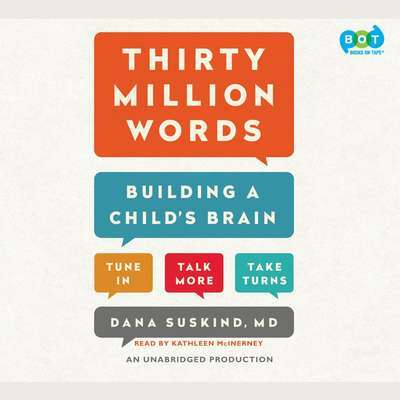 Dana Suskind, MD, is both founder and director of the Thirty Million Words Initiative, which is based on scientific research that demonstrates the critical importance of early language exposure on the developing child. Dr. Suskind received the University of Chicago Medical Faculty Award as a Distinguished Leader in Program Innovation. 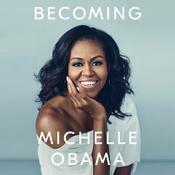 She is an advisor on Hillary Clinton’s Too Small to Fail initiative and part of the White House initiative on creating a pathway to ending the achievement gap. She lives in Chicago, Illinois.